Picking out unique Bulldog names for your dog or puppy can be a lot of fun. And anyone searching for an unusual or cool ideas will certainly find one here. When naming a bulldog or other muscle bound puppy, there are certain things that you need to keep in mind. Each dog is different and unique, whether they are male or female they deserve a title which will make them feel extra special. What's more and fun about choosing a unique name for your dog is, the name will add a bit of individuality to your little furry friend. 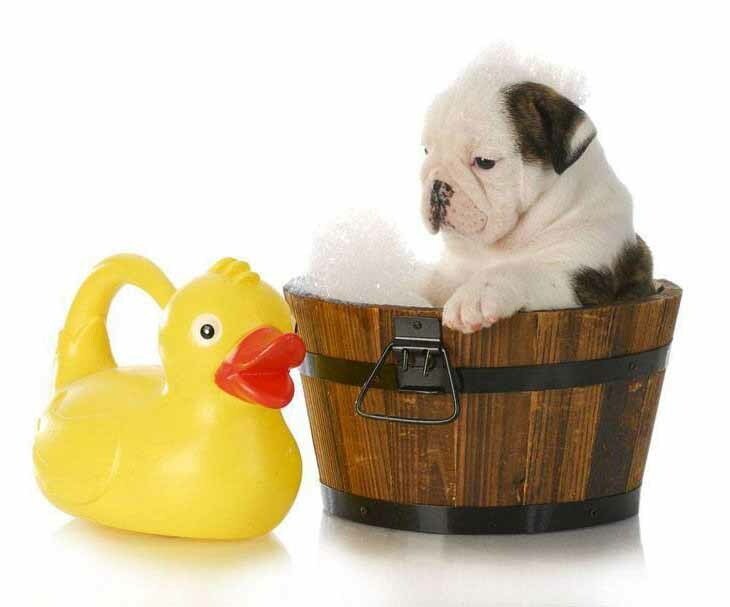 This breed is known as English or British Bulldogs because they originated from the British Isles, where they were used for fighting, guarding and hunting during the 17th Century. 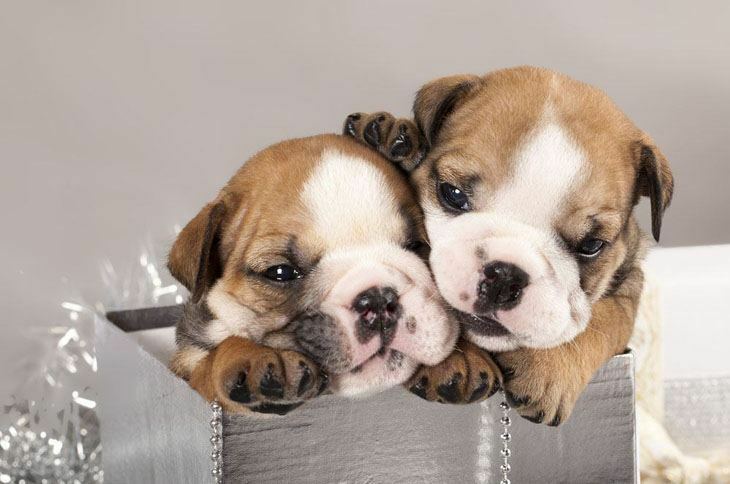 In addition to the English bulldog, there are two other famous breeds available; these are the French bulldog and the American bulldog. Each breed has a few minor differences in their appearance, but they all generally have a very friendly and social personality. They are affectionate towards their family, dependable and do not give up easily. The Bulldog can also have a stubborn streak. Bach: Meaning stream or baker in German, it would be a unique choice for a male with a free spirit and great strength. Biscuits and Gravy: Two good unique Bulldog names for a pair of pups. They will always be delightful and good together. Chestnut: Derived from the deciduous tree that produces the edible deep reddish brown nut, Chestnut is fitting for a pup with a nice well-fitted reddish coat. Gunner: He won't be the one with the rifle but he will be just as good keeping you protected. *Even more like this: Magnum, Bullet, Remington, Duck! Kegger: Since bulldogs look kind of like a keg, and everyone loves a keg, especially at a party your bulldog will always be the center of attraction! 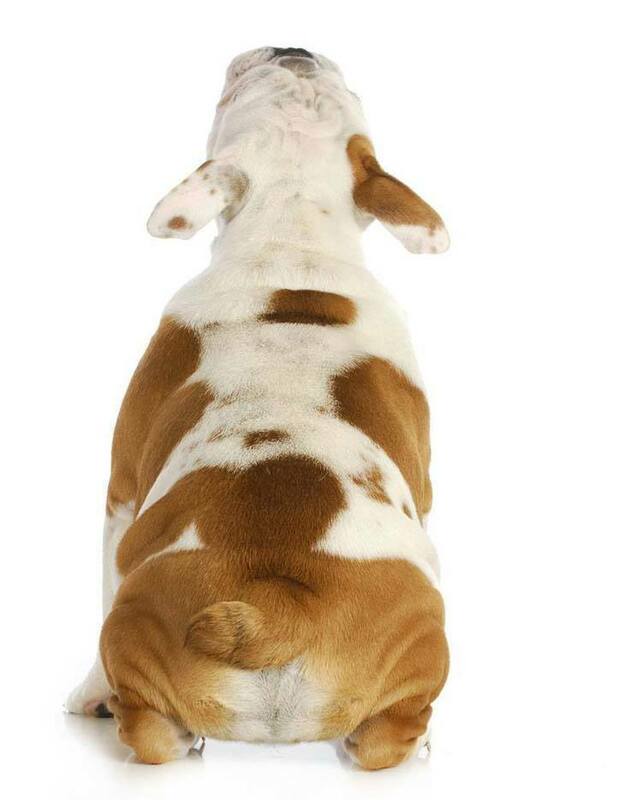 Meatball: This unique Bulldog name is perfect for the pooch who just loves to eat! Good too if your families Italian. Muscles: These unique dogs sure have them, and what a great way to show they’re appreciated than to name your pooch after them? 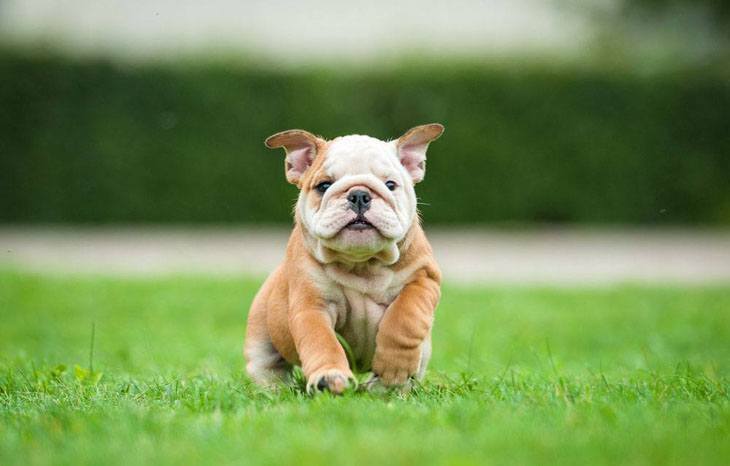 Porkchop: A unique Bulldog name for either a male or female pup. This dog will be sweet and tender, a real treat. Snuffy: Don't you just think that this is the cutest moniker for a pup? The perfect choice for a cuddly and loving pal. Thunder: This unique pup has a presence that demands respect. Giving him a title with presence would be the cherry on top of the ice cream. Thurston: This means Son of Thor or Thor's stone in English; it would make a good choice for Gilligans Island lover. Vishnu: After the Hindu god who has the all-pervading presence, this unique pup will make a great friend and protector.